The Tax Foundation, a tax policy research organization, has released the latest edition of its annual compendium of data on state taxes. The 2016 edition of “Facts & Figures: How Does Your State Compare?” lists and ranks states on 39 different tax and fiscal measures, including rates, ranks, collections, tax burdens and more. 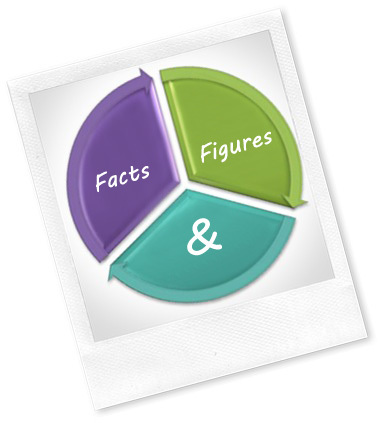 The Tax Foundation has been publishing “Facts & Figures” since 1941. The group pointed out that the information included in the report is frequently spread out across many agencies’ websites, making it difficult to find. When it can be found, it’s often poorly formatted. The Tax Foundation has compiled the state data in a variety of formats to fit each user’s needs. The figures include individual and corporate income tax rates; the amount of federal aid to states; sales, excise and property tax rates; state revenue, debt and population data; the latest State Business Tax Climate Index rankings; and more. For example, this guide lists Ohio’s “Tax Freedom” day as April 17, which is ranked 20th in the U.S. Happy reading…..the guide is 56 pages long. Tax Freedom Day, the day when the nation as a whole has earned enough to pay the federal, state, and local tax bill for year, will arrive 114 days into the year on April 24, according to an annual report from the Tax Foundation. Collectively, Americans will spend more on taxes in 2016 than they will on food, clothing, and housing combined, according to the report. Americans will pay $3.3 trillion in federal taxes and $1.6 trillion in state and local taxes, for a total bill of almost $5.0 trillion, or 31 percent of the nation’s income. Tax Freedom Day is one day earlier than last year, due mainly to the Protecting America from Tax Hikes Act of 2015, which made several business and individual tax cuts permanent. If annual federal borrowing is included in the calculation, which represents future taxes owed, Tax Freedom Day would occur 16 days later on May 10. Historically, the date for Tax Freedom Day has fluctuated significantly. The latest-ever Tax Freedom Day was May 1, 2000, meaning that Americans paid 33 percent of their collective incomes toward taxes. A century earlier, in 1900, only 5.9 percent of national income was required to pay the tax bill, and Tax Freedom Day fell January 22. While the national date arrives nine days after the tax filing deadline, each state’s total federal, state and local tax burden varies greatly, according to the Washington, D.C.-based nonpartisan think tank. Tax Freedom Day arrives earliest in Mississippi (April 5), Tennessee (April 6), and Louisiana (April 7). On May 21, Connecticut will be the last state to reach Tax Freedom Day this year, while New Jersey (May 12) and New York (May 11) trail closely behind. To file for an extension, you simply need to submit Form 4868. After submitting this form, you now have until October 17, 2016 to timely file your return. Note, however, an extension of time to file is not an extension of time to pay. If you suspect you will owe some taxes, you must send a payment along with the extension. This is true for your federal, state and city returns. Ohio will automatically accept the federal extension. Some cities, however, require a special city extension form. Also, some cities will not allow extensions if you only have W2 income. Be sure to check with your work and/or resident cities before April 15th. Another reason to file for extension is that some speculate your chances for an audit decreases for extended returns. How? One of the methods the IRS uses to select a return for audit is to select a random sample of returns filed by April 15th (April 18th this year). If your return is not in that sample—then you don’t get picked! Federal income tax refunds totaling $950,349,000 are waiting for an estimated 1 million taxpayers who did not file a federal income tax return for 2012. 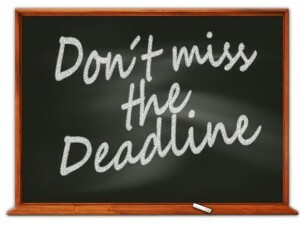 To collect, these taxpayers must file a 2012 federal return no later than this year’s April deadline. “We especially encourage students and others who didn’t earn much money to look into this situation because they may still be entitled to a refund,” said IRS Commissioner John Koskinen. The IRS estimates that the median refund is $718. 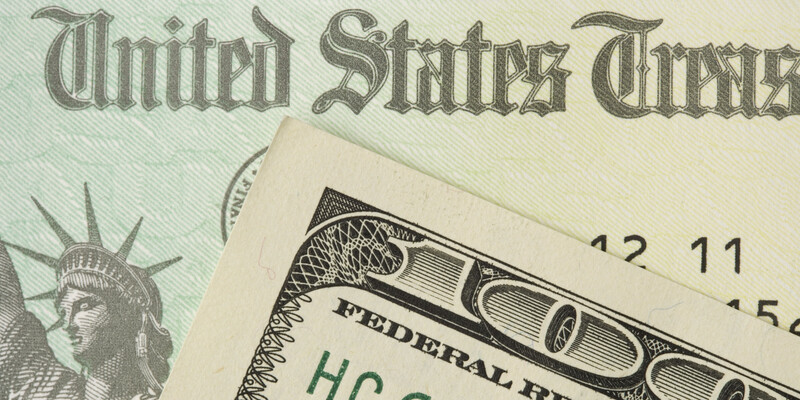 If no return is filed to claim a refund within three years, the money becomes the property of the U.S. Treasury. The window closes on April 18 (April 19 for taxpayers in Maine and Massachusetts). A 2012 refund check may be held if the taxpayer hasn’t filed tax returns for 2013 and 2014. The states with the most taxpayers potentially due 2012 refunds are Texas (96,400 non-filers due a potential median refund of $771), California, (94,900 non-filers, median refund $656), Florida (64,700 non-filers, $721) and New York (57,600 non-filers, $796).